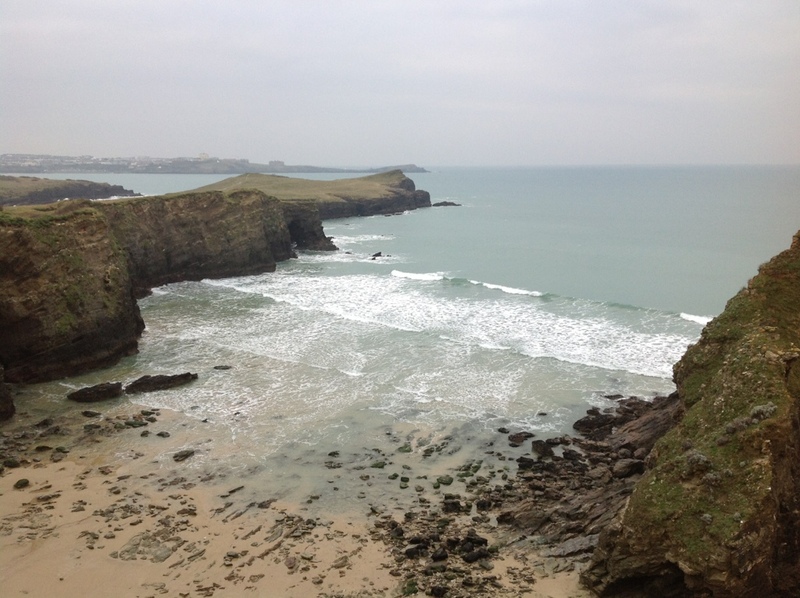 This entry was posted in Photos and tagged Cornwall, Newquay by Fr. Angelo M. Geiger. Bookmark the permalink. Oh! What so beautiful view! I like seeing the landscapes of foreing countries. Perhaps may be a dull coment, but I thougth that beach like the beach of movies about pirates. Actually I have already heard that England in the past (I don’t remember the age exactly) was a destination to pirates, muslins that did incursions (faziam incursões) into the island and abducted (sequestravam) the local people to sell then in Africa and other country around the world.